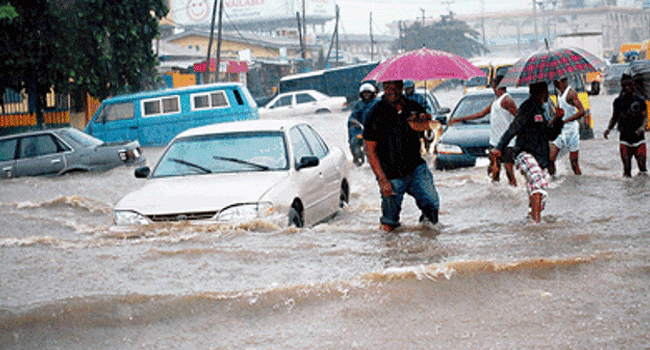 There has been various flooding incidents that have been a disturbance for residents of Lagos in recent weeks. Recently reports says top leaders of the PDP met to discuss on how to reposition the party and fashion out a zoning formular. 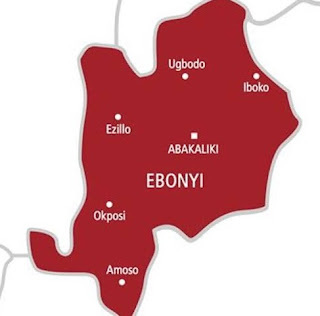 The state government has given an order preventing residents from erecting structures near drainages.. This is aimed at ensuring free flow of water into channels designed to contain it particularly in the present raining season. Dr. Babatunde Adejare, the Commissioner for the Environment of Lagos State in a statement, Daily Post News reports.